Buying a family car is a difficult task as it needs to accommodate all your family’s needs. The best family cars need to be spacious enough to fit all of your family members and all the necessary things you need to transport. 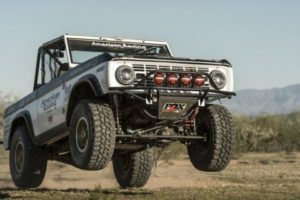 Moreover, it is also a matter of taste as it should be stylish enough to suit your preferences and have the latest technology to offer performance and safety to you and your loved ones. 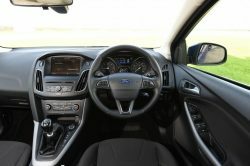 Ford Focus seems to be again the choice of the best-selling family car due to its interior quality, interior space, and on-board technology. If you are seeking safety, tech, space and the opportunity for fun driving, the Ford Focus Hatchback has it all for you. First of all, Ford Focus seems to be the best choice for modern families as it is a mix for the different priorities of the family members. While dads are focused on performance and safety features, moms are more interested in having a car which is easy to drive and practical. On the other hand, the teenagers of the family want to have fun behind the wheel and latest technology incorporate to use. 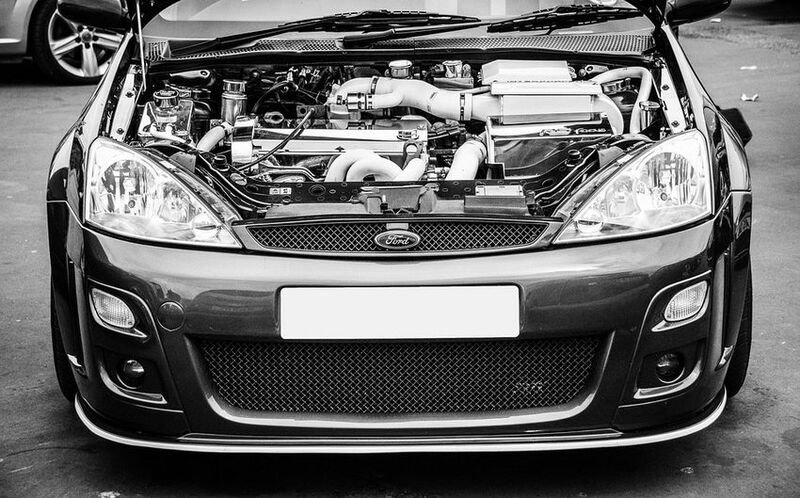 When it comes to the performance of the Ford Focus cars, we need to focus on the engine options. 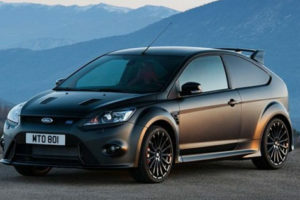 Ford Focus offers its buyers an enormous wealth a choice from frugal turbocharged petrol engines to big brawny diesel. Those who prefer petrol power for their car can opt for 1.0-litre or 1.5-litre three-cylinder turbocharged Ecoboost motors. Each Ford Focus has a quick-shifting six-speed manual gearbox. However, there is also an optional eight-speed auto box available. The most important aspect for any driver is to keep themselves and the other passengers of the car safe. 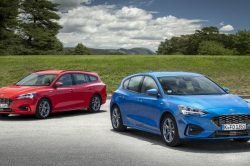 The new Ford Focus is not disappointing its buyers as it has amazing optional features such as adaptive cruise control, sign recognition, and head-up display. 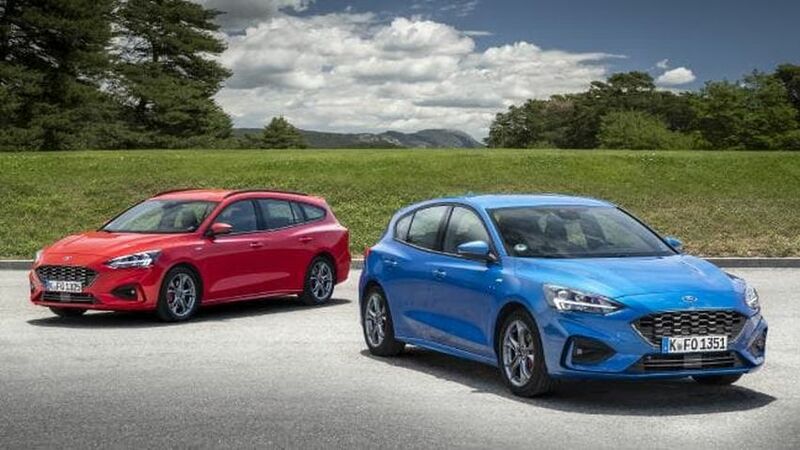 When it comes to the passive safety features which are designed to protect the passengers of the car from harm in case of an accident, Ford Focus is equipped with a lot of them. Dual-stage airbags, front-seat side impact airbag, a driver’s know airbag, and a Safety side-curtain airbag system are among the passive safety features. Also, the Belt-Minder system reminds front passengers to fasten their seatbelts before starting to drive the car. Ford Focus also has a Personal Safety System for optimal protection which implies a network of sophisticated sensors to control the operation of the airbags for any type of specific collision scenario. The Driver assist technologies incorporated in Ford Focus add a plus of protection of the passengers by helping the driver to drive safely and prevent a collision which might occur in many different situations. Emergency or difficult scenarios can be avoided using the Driver-Assist technologies as they supplement additional assistance. The Driver-Assist technology includes safety features such as emergency calling which allows the passengers of the car to call for help after an accident, a rearview camera which helps drivers to backup with fewer risks of hitting something hard to notice, Blind Spot Information System, Lane Departure Warning System, and Rear Cross-Traffic Alert. Due to the numerous safety features of Ford Focus cars, you will also get the best value no deposit car insurance. 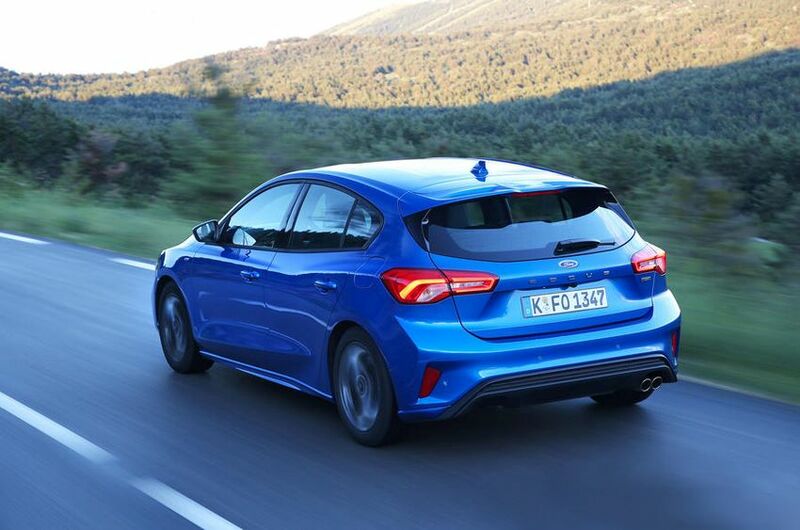 Another exceptional feature of Ford Focus which makes it a fantastic family car is the fact that it offers the opportunity for a comfortable driving position. Whenever they travel for long distances, families choose to use their personal cars to be able to fulfill all the needs of their children. However, the driver has to deal with the unpleasant situation of driving for several hours in an uncomfortable position. Ford Focus cars are a great solution for this situation, as they have excellent front seats. Both seats are height adjustable and have driver’s side lumbar adjustment standard on all trims. Moreover, there is a lot a lot of steering wheel rake and reach adjustment to help the driver pick the best driving position, as well as a set of pedals which line up perfectly with the seat and the steering wheel. A family car definitely needs to be safety and suit perfectly the needs of all the family members. However, it does not necessarily mean that is should not be fun to drive as well. 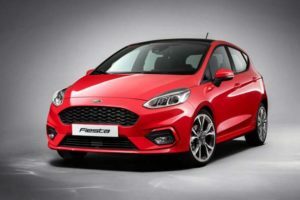 Ford seems to have understood the need for a safety, yet fun to drive family car and have created the Ford Focus. It feels eager to change the directions and the steering wheel is precise and well weighted. If you choose the more powerful 1.0-litre petrol engine, the car will offer you plenty of power. 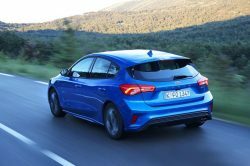 However, if you wish to get the fastest and most exciting Focus available that also has the features suitable for your family, you should go after the ST model. The front space of Ford Focus is more than enough and sufficient for all the passengers to have plenty of personal space. It ensures lots of storage spaces such as cupholders and trays for phones. Also, the rear space has been improved compared with the previous models and is now extremely spacious. 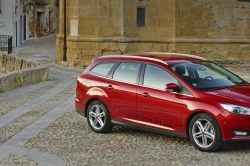 There is a little less comfort for tall middle passengers due to the slightly raised middle seat, but overall Ford Focus is a spacious car for families. When buying a family car, you are more likely to agree on paying more money for the safety and wellbeing of your loved ones. 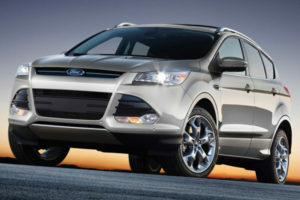 However, Ford Focus seems to have all the best features for families at very competitive prices. 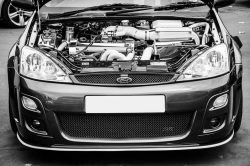 As mentioned before, the insurance costs are reduced because of the numerous safety features which the car is equipped with, the road tax and the servicing costs are also extremely advantageous. 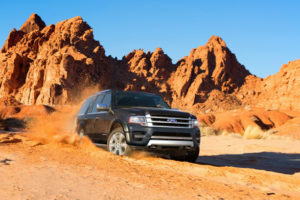 Moreover, because there are plenty of Ford dealers all over the world, it is easy to find a place to get your car serviced when you need it without having to travel a long distance for it. Stylish, well-equipped with numerous safety features, and a wide range of types of engine to choose from, the Ford Focus is a fantastic choice for a family car.